ensures that access is limited and secure. effortless from the first moment. and of all sizes use Lookeen. With Lookeen® Enterprise Search every employee benefits from the knowledge accumulated within the company and can search for information across the enterprise in record time! 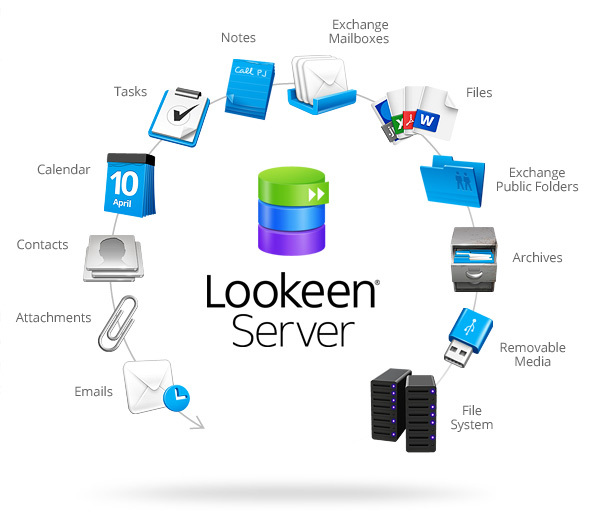 The Lookeen® Server finds e-mails, documents, images, PDFs, etc. 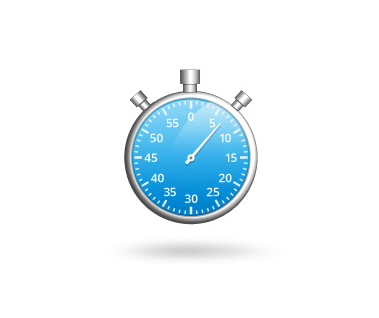 throughout the company’s network – with maximum search speed! 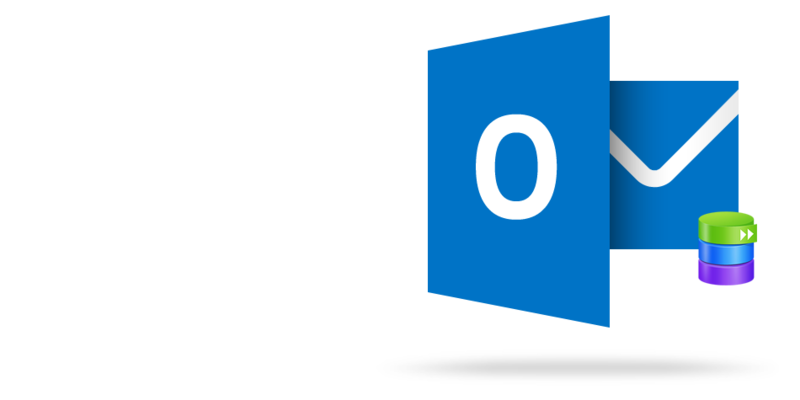 It supports e-mails and Public Folders on Microsoft® Exchange servers. 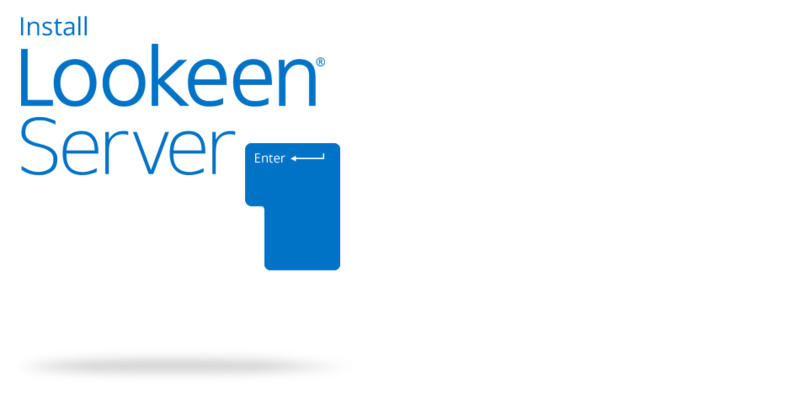 The Lookeen® Server is added securely to your corporate network. All data is centrally indexed, encrypted and protected by our Gateway technology from unauthorized access. 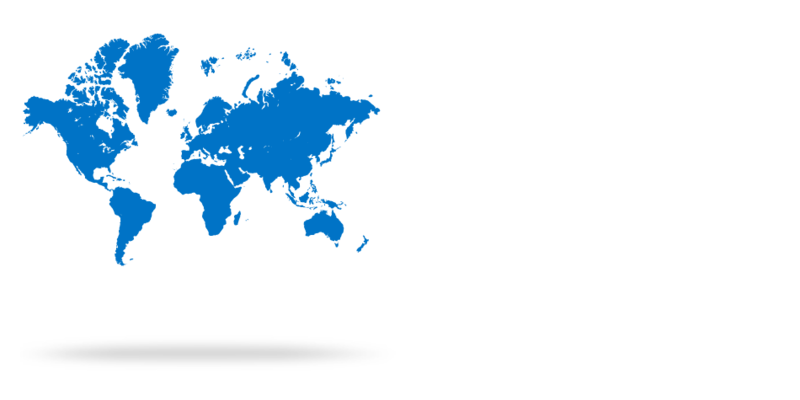 More than 30,000 companies worldwide put their trust in Lookeen Search technologies. 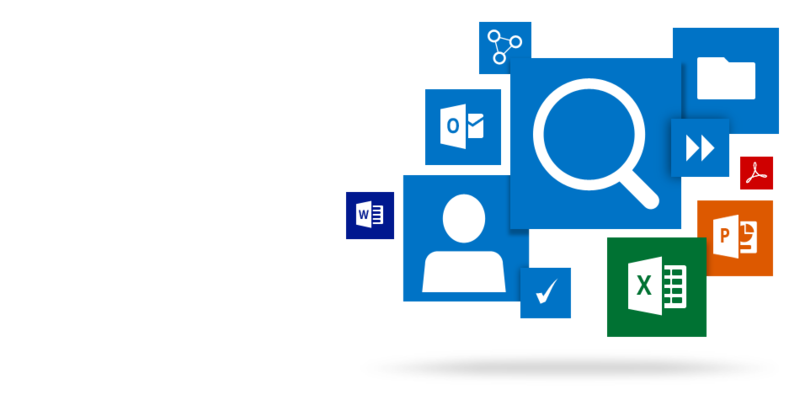 Through integration with Microsoft Outlook®, Lookeen client helps your employees find the information they need, when they need it. With Windows Group Policy Management, you're able to retain total control over your company's data from a central location, 24 hours a day. On the contrary, thanks to simple installation and rollout (without external consultants! 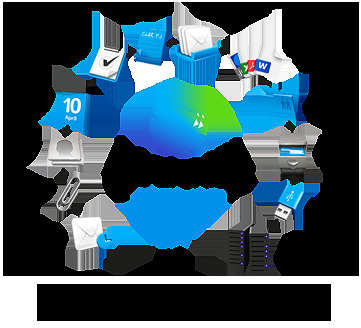 ), and with the smart integration of the search server into your corporate network, you save time and system resources. 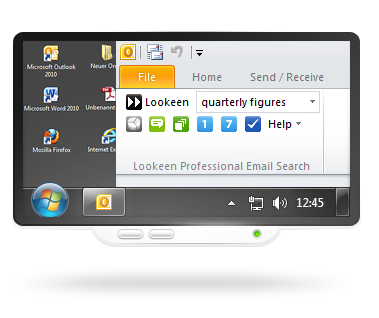 The Lookeen is compatible with Citrix and Terminal Servers and runs on all Windows and Exchange servers. 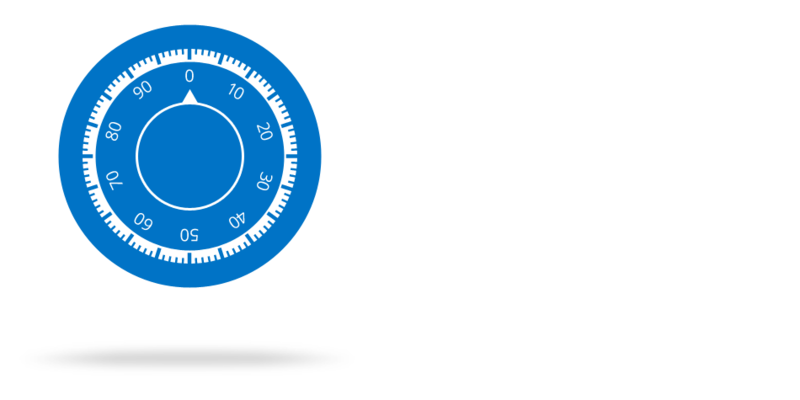 The Lookeen Server is designed to suit the needs a highly virtualized environment. The central use of Windows Group Policy and the Active Directory rights guarantee full control over all sensitive company information at all times.